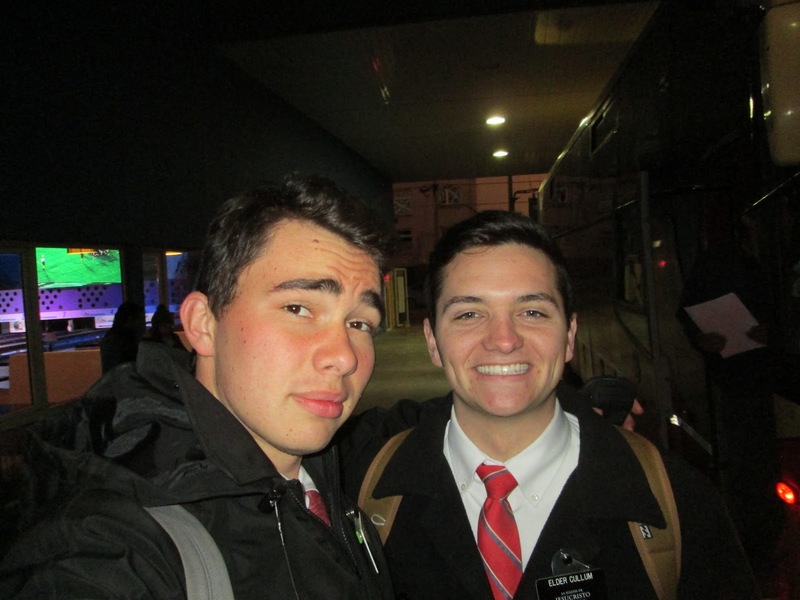 Elder Himes At the End of the Earth: Aguante La Mision! Hey Team! Did you guys know that I love the mission so much!? It is just so good! We had a sweet week. This week we had conference with President. This was the last time that I got to see president Rogers. The Conference was beautiful! He talked about how much the mission has changed and how much more faith and obedience there is. We felt their love so much! At the end we sang "God Be With You Till We Meet Again," and I may or may not have balled my eyes out. Right now we are teaching a women named Gladys. She has a daughter named Evalyn who is 17 years old and has lived in the hospital for the last 12 years of here life. She had an accident when she was a little girl and now needs a machine to breathe. Gladys has gone and slept in the hospital with her every night. She helps her have baths, feed herself and a lot more. It made me think about Elder Holland's talk about how the love of a mother is the closest thing on earth to the Love of Christ. My heart is full to see the sacrifice of this women. Goodness, I just love you guys so darn much! Have a great week! My companion from the MTC. Do we look different?